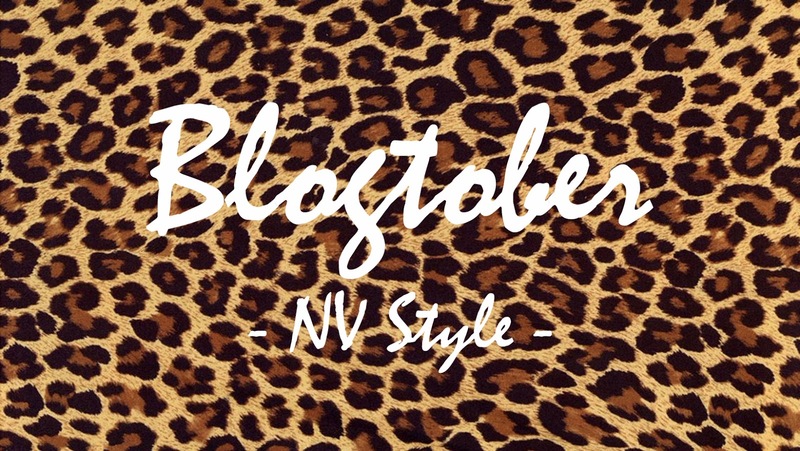 It's finally Blogtober!!!!! Never did I think that I would be doing this kind of thing...daily blogging? Huh, now that is a challenge! I thought that for the very first day, I would ease myself into it by simply giving you a run-down of what to expect from me throughout Blogtober - fingers crossed that I can publish a post every single day for 31 days, otherwise that will be highly disappointing for you all haha! Now, as you know, the month of October is certainly a fun-filled one. I love that this month feels like an overwhelmingly creative ride that enables us to explore new interests, join in with all the festivities (Halloween included) as well as enjoy the fact that October marks the time of year where we are well and truly in the midst of the Autumn season! First things first though, my intention for this Blogtober is to create content that is fresh and different but also still fits in with the type of blogger that I am and the type of content that I enjoy posting on Not Vicarious. I guess that, in some respects, my series of Blogtober posts may attempt to be a form of tribute to the Queen of October content herself, the one and only Kalyn Nicholson! 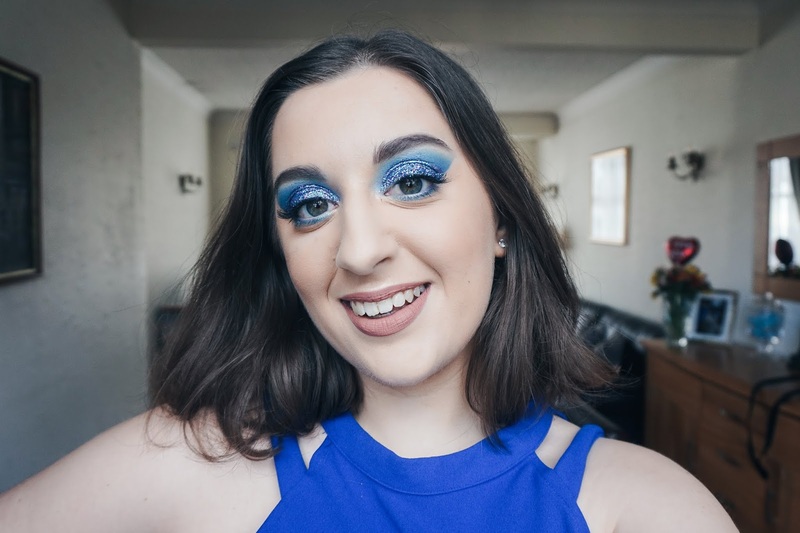 The beautiful Canadian Youtuber prides herself in creating the very best videos for Youtober and if I can create some of the very best blog posts for Blogtober then I'll know that I'm taking a step in the right direction! If you're still wondering whether you should join me on this journey of seeing October out with daily Autumn-filled posts, then I am here as a reminder of the power this season has and how the content produced can act as a way of transforming the darkest mornings and the quietest of evenings into something special. So wherever you are in the world and whatever time it is right now, I would love if you took just a little break from your day, each day, to read these posts - who knows, you might even learn something new! 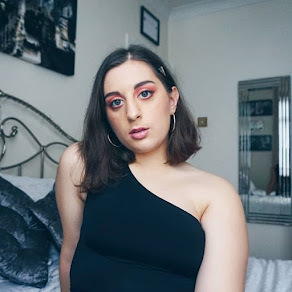 Get ready for a series covering everything from makeup, to fashion, to inspirational lifestyle posts and watch me make the most of this beautiful season, even if it means going overboard with those preconceived ideas of how we imagine Autumn to be like!